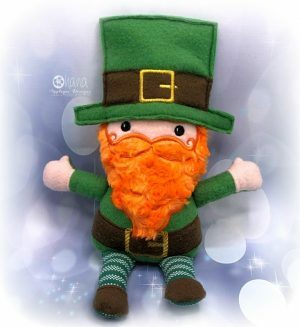 Turn Your Santa Stuffie into A Leprechaun with this add on pack! 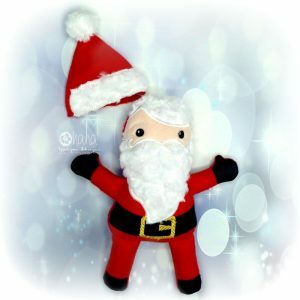 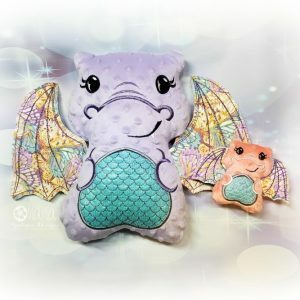 **Santa Stuffie Sold Separately! This add on pack includes a hat and modified arm/leg files to use along with your Santa Stuffie to create a sweet little Leprechaun.